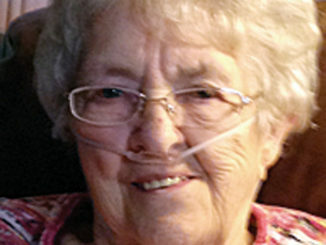 Ruby Kathryn Coulter, 101, of Grand Junction, passed away June 23, 2008. Ruby was born Dec. 23, 1906, to Reuben C. and Grace Bell (Bohner) Snyder, in Hillsdale County, Mich.
A viewing is scheduled for Thursday, June 26 from 1-3 p.m. at the Rifle Funeral Home. The funeral service will follow at 3 p.m., also at the Rifle Funeral Home. Interment will follow immediately at Rose Hill Cemetery in Rifle. A full obituary will follow. In lieu of flowers the family suggests donation to the Ruby Coulter Memorial Fund at any local Alpine Bank. 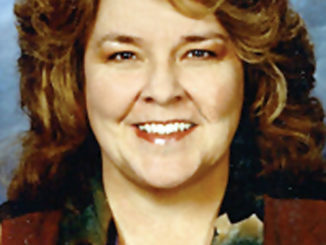 Tanya Toles, 62, passed away Oct. 28, 2014, at her home in Orem, Utah.